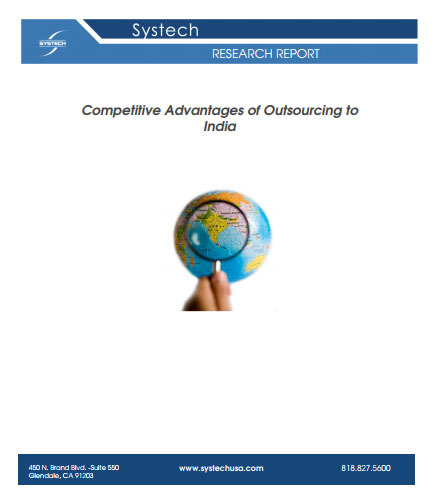 "Strengths & Weaknesses of Major Outsourcing Markets"
What is Sales Cycle ? Sales Cycle is a term that summarizes all the activities ranging from making an effective pitch to commissioning the product. It is devised to develop and design better ways of selling, attempting to make sale efforts more efficient and productive. The sales, marketing and customer service departments of an organization, play a vital role in the sales cycle.